Price and more information coming soon. 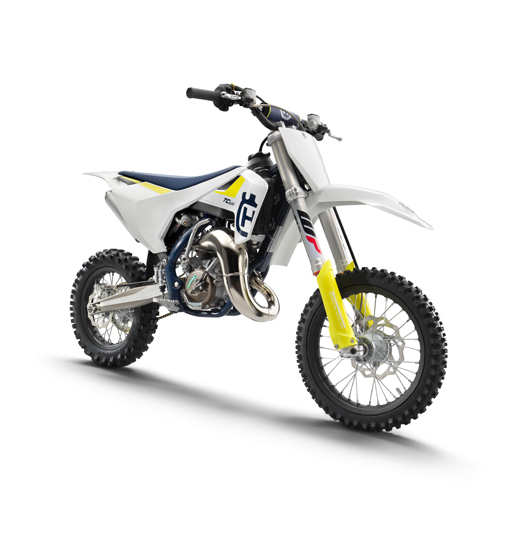 Highly competitive in the 65 cc class, the TC 65 engine is built using the lightest and most durable materials. 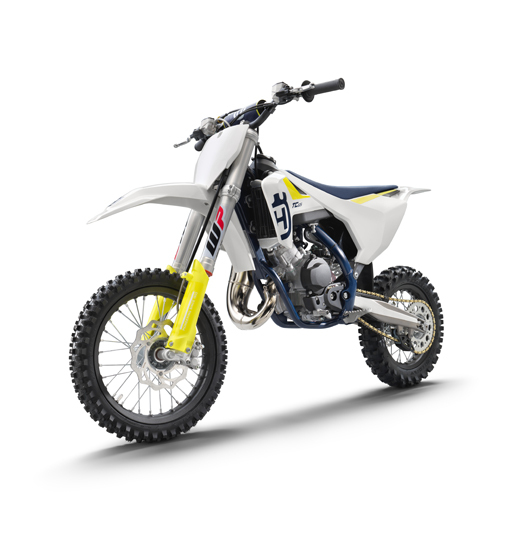 Featuring the latest in 2-stroke technology, it has a pressure-controlled exhaust valve which helps obtain top level performance. 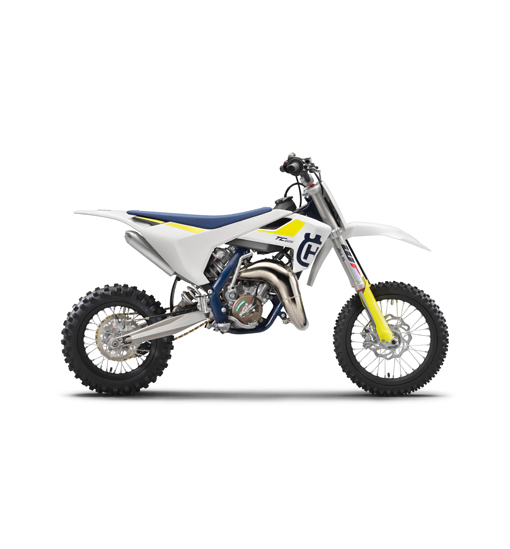 Additionally, the engine features a manual 6-speed transmission and hydraulic clutch allowing the rider to have full control of the power delivery. Sophisticated components such as the cast aluminium swingarm are blend together with advanced solutions like the intelligent cooling circuit to create a motorcycle that is modern and highly competitive. In the suspension department, the TC 65 features a revolutionary WP AER 35 fork, with 215 mm of wheel travel and an adjustable air unit in its left fork. Matched ideally to the forks, the WP monoshock rear suspension offers 270 mm of travel and is fully adjustable. Finance will be available when prices are released. Family run business trading in St Blazey for over 40 Years Excellent Customer Care. Annears Garage are a family run business based in Cornwall 1 mile from the Eden Project. 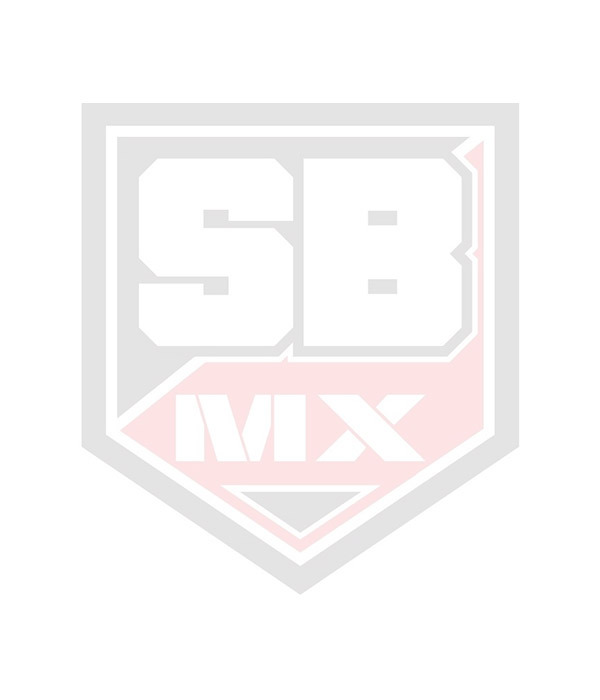 St Blazey Moto-X is our motorcycle side of the business where we are main dealers for Honda, Yamaha, Husqvarna and Suzuki. We carry a large range of clothing and accessories in stock from all the major brands. Full workshop facilities with factory trained staff. Motorcycles MOT while you wait.